Going to Love it Here! More on the artist, Peter Gentenaar, at www.gentenaar-torley.nl. 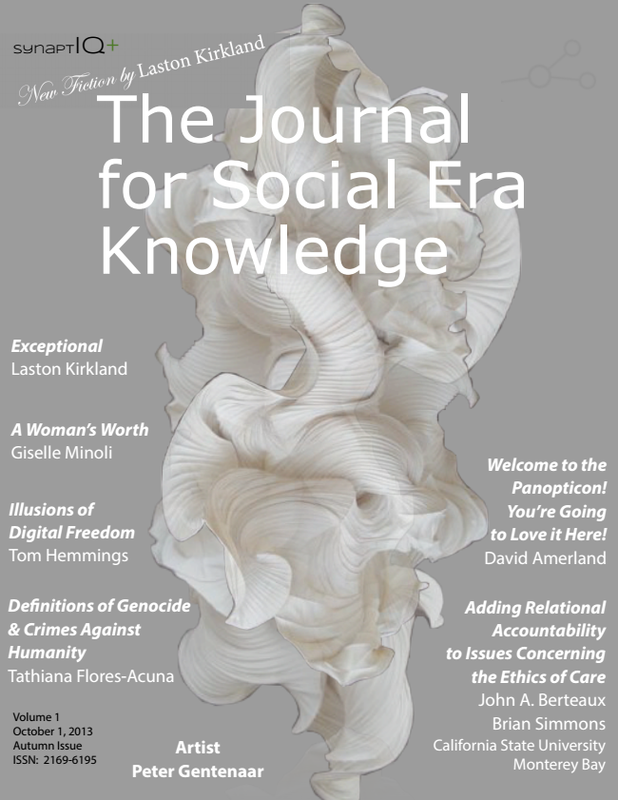 The Journal for Social Era Knowledge is a peer-reviewed journal, global in scope, but written in English (with occasional articles in other languages as needed), published online three times a year by SynaptIQ+. Its purpose is to stimulate research and encourage business and academic exchanges for the advancement of social era understanding. 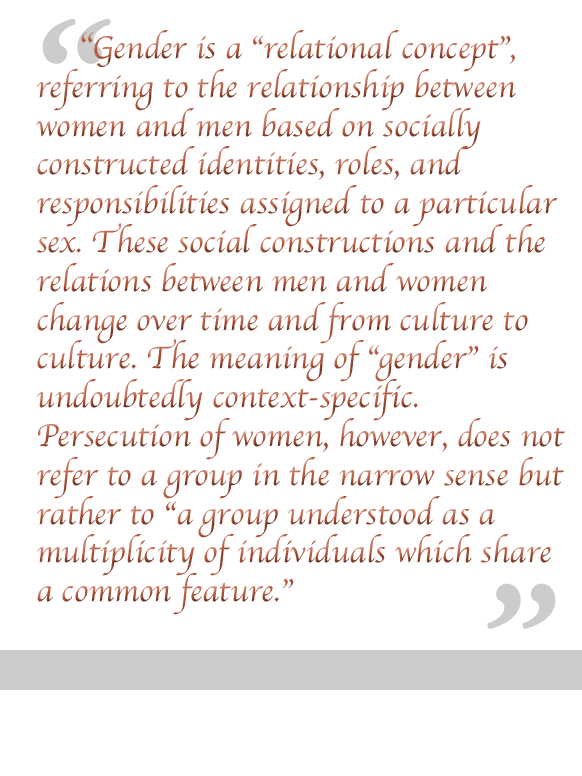 It also publishes short fiction, theoretical essays, best-practices in Social Era expertise, and empirical papers for those interested in the compelling questions engendered by the introduction of the Social Era.